Introducing the power of ultrasound with Ultherapy non-surgical facelift - the fastest and easiest way to get youthful results without a scalpel and surgery. Using state of the art Ultherapy to achieve a brow lift - achieving a more youthful look without the need for nasty surgery. Recovery times are fast, and results can be seen in as little as 30 days. 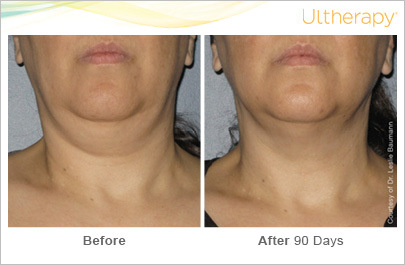 We use Ultherapy as an effective tool to reduce visibility of sagging skin around the chin, and eliminating the dreaded “double chin” look. 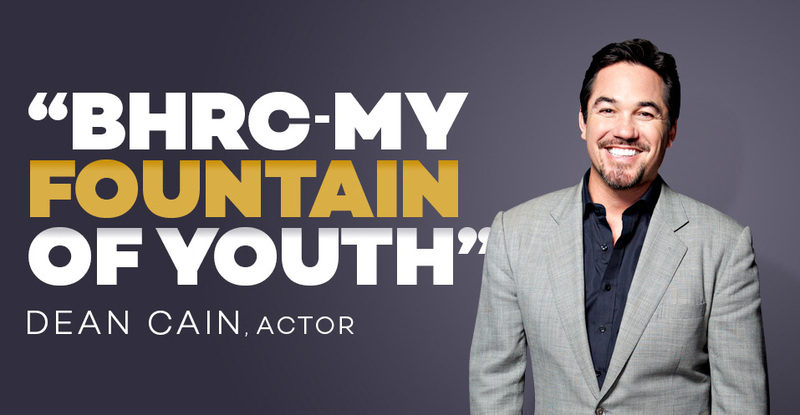 Slash years off your appearance quickly and effortlessly! Ultrasound technology can reduce your flabby "turkey" neck and tighten loose skin to provide you with that beautiful, flawless look you’ve been wanting. 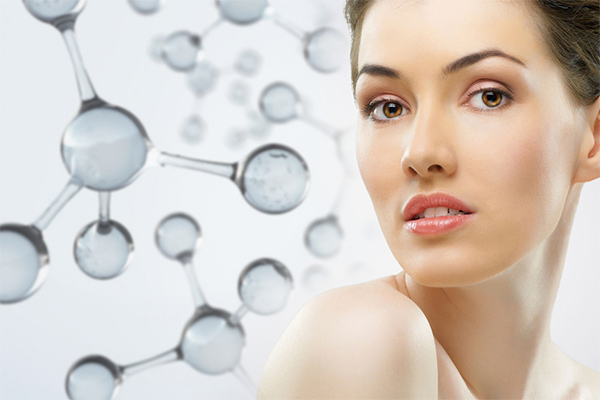 Regain your youthful appearance with our range of Ultherapy services. Put the high-top blouse back, and bare your beautiful decolletage with our tailored Ultherapy non-surgical facelift procedure that will tighten and smooth the skin on your chest, and remove fine lines and wrinkles. The Ultherapy non-surgical facelift procedure is a safe, non-surgical treatment that uses ultrasound technology to counteract the effects of time and gravity on your skin. It uses the body’s own regenerative response – the generation of collagen – to gently and gradually lift skin. The therapy is commonly used on the eyebrow, under the chin and on the neck, and smooth lines and wrinkles on the décolletage. 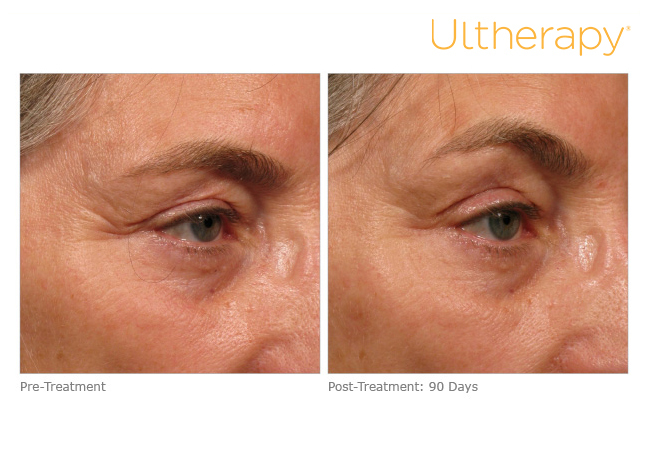 Ultherapy non-surgical facelift is the only non-invasive treatment approved by the FDA to lift skin. It is also the only cosmetic procedure to use ultrasound imaging, which allows practitioners to see the layers of tissue best targeted during treatment to give lasting results. It is also the only non-invasive procedure specifically indicated by the FDA to improve lines and wrinkles on the chest. Ultherapy Vs. Lasers. Which One Works Best? 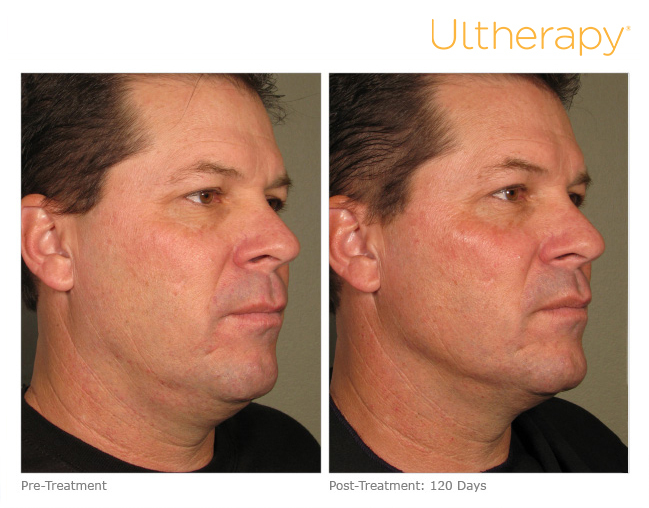 Ultherapy uses tried-and-tested ultrasound sound energy, which has unique properties that allow it to bypass the surface of the skin, and allow the treatment of depths not matched by any other non-invasive cosmetic therapy. The ultrasound stimulates collagen production in the skin, resulting in a clinically significant lift of tissue over 2-3 months. Lasers however, use light energy to stimulate collagen generation, but this light can’t reach deeper skin layers when operating at the required temperature, so laser treatments typically only treat superficial skin. In general, the two technologies are used to treat different types of skin issues. Together, they’re actually very compatible, and a powerfully effective treatment for skin beautification. The length of the treatment will depend on the area being treated. A face and neck procedure typically takes 60-90 minutes, while a chest treatment takes approximately 30 minutes. 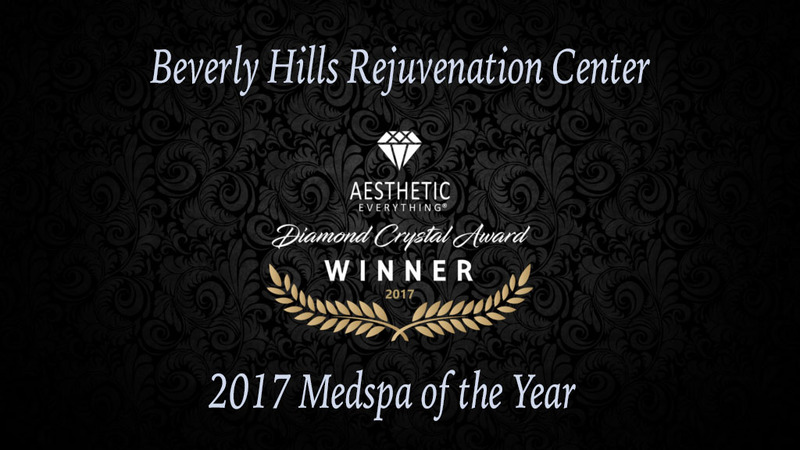 A Beverly Hills Rejuvenation Center consultant will be able to give you more information after discussing a tailored plan to suit your needs. After your first treatment, you’ll see some initial changes, but the best results will take place over a period of 2-3 months as your body naturally begins to regenerate your collagen. Since the purpose of the treatment is to stimulate your collagen production, just how long results last really depends on your body. Although the treatment produces new collagen on the inside, your natural aging process will dictate how long that translates into visible results on the outside. The treatment has been used safely in over 250,000 treatments worldwide. Before it’s cosmetic use at facilities like the Beverly Hills Rejuvenation Center, ultrasound energy has been used safely in the medical field for more than 50 years. Every Ultherapy practitioner receives extensive procedural training, so you can feel confident you’re getting the highest level of treatment at Beverly Hills Rejuvenation Center. As with any medical procedure, there is a small chance that you may temporarily experience some side effects. The skin might appear flushed at first, but the redness should disappear within a few hours. Some patients experience swelling, tingling, or tenderness of the skin, but these are temporary in nature. Other, less common effects may include temporary bruising or numbness on small areas of skin. Just because you are aging doesn’t mean your face has to tell everyone just how quickly it’s happening. You know your face is your most important calling card, and investing in its maintenance is your top priority. So what can you do to combat the sagging skin, wrinkles and lines? You’ve tried all the crèmes and serums, but they’re not working. You’ve heard about facelifts, even seen the results, but surgery seems too intense for you. You want a procedure that doesn’t require any injection or scalpels, and who can blame you? We can’t—that’s why The Beverly Hills Rejuvenation Center offers the Ultherapy Non-Surgical Facelift procedure. Ultherapy Non-Surgical Facelift utilizes ultrasound technology to compel your body to repair and lift the skin on your brow, neck, and under the chin area all on its own. This way you can enjoy the effects of a facelift without scars behind your ears like standard facelifts and without foreign chemicals in your system from extensive medications. Much like the ultrasound performed on pregnant women, the Ultherapy Non-Surgical treatment begins by presenting an image of the tissue underneath your skin. This image allows your practitioner to evaluate where treatment is needed on your face. The procedure then uses focused ultrasound energy, depositing that energy into the areas of your deep tissue that your practitioner has determined appropriate. Your body responds to this energy by stimulating the creation of collagen, reconditioning “tired” skin and promoting stronger, more elastic skin. The procedure takes less time than a standard surgical face lift and there is no recovery time necessary afterward. After your treatments, you can carry on with the rest of your life knowing that your body is responding to your treatment by creating a younger looking you. Are you ready to ditch the creams and say goodbye to thoughts of surgical facelifts? Ultherapy Non-Surgical Facelift procedure is for you.